Are you planning a household or business move into or out of the long-established community of Ringoes? To get the best results with the least stress and cost, trust your project to the ProMover-certified team of Simonik Moving & Storage! A family-owned business since 1977, we uphold the highest professional standards while raising the bar for friendly service and outstanding customer care. 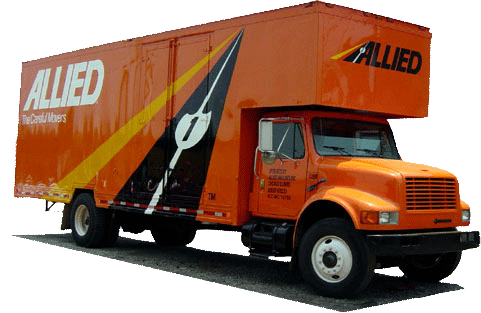 With BBB accreditation, membership in the New Jersey Warehousemen & Movers Association, and agent status from Allied Van Lines, our Ringoes movers are equipped to relocate you, your family, or your employees here in New Jersey as well as nationwide! At Simonik Moving & Storage, customized relocations are our specialty, allowing our Ringoes movers to successfully relocate households of absolutely any size. Whether you’re a young professional heading out on your own or a growing family upsizing homes, we’ll begin your move in the same way: with a free, no-pressure, written estimate of moving costs in the comfort of your home. Based on your budget and service expectations, we’ll happily adjust our many services until the full package is perfect for you! Are you ready to stop worrying about your next residential or business move? Then contact Simonik Moving & Storage today for a free, no-obligation cost estimate! Speak to one of our expert Ringoes movers by giving us a call, or sign up for your on-site quote by completing our easy online form now.